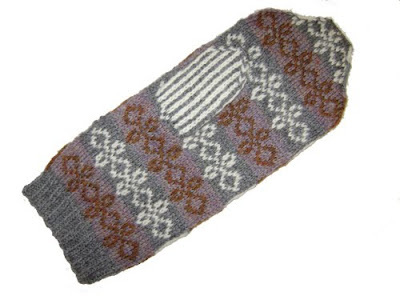 spillyjane knits: Snowbunnies mittens are live! The Snowbunnies mittens are out now! Pick up the pattern here, on Ravelry. Row upon row of adorable bunnies (in two flavours!) parade across these cute mittens. 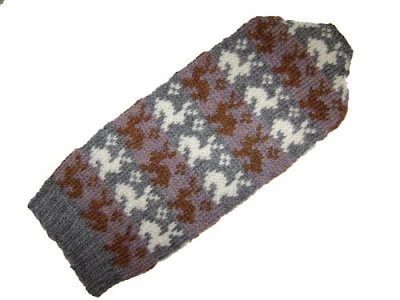 Instructions are provided in the 4-page .pdf to make these as fingerless mittens as well. December 10, 2009 at 10:36 a.m. Your mitts are incredible. I just love to look (and look and look) at them. Little works of art! December 10, 2009 at 2:15 p.m. Bunnies!! I also love the pattern on the palm. Lovely!!! December 10, 2009 at 6:46 p.m. I thought it couldn't get any better than Swedish fish mittens, but it looks like it can! December 10, 2009 at 7:00 p.m.
OMGosh I love these ! I look forward to making them ! December 10, 2009 at 7:23 p.m.
December 13, 2009 at 1:03 p.m.